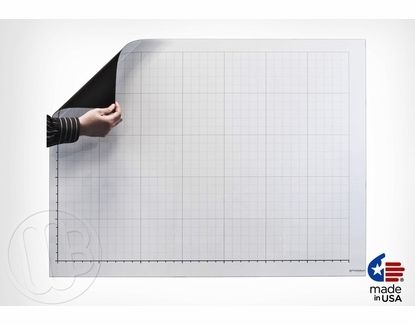 Dry erase magnetic bar graph print on a super strong magnetic sheet that rolls out and sticks to any smooth steel surface or magnetic dry erase board. Two bold axis, one on the left and one on the bottom with plenty of room for titles or tags. The grid is made up of 1" x 1" squares and every fifth line is slightly darker both on the columns and on the rows making reading and posting much easier. 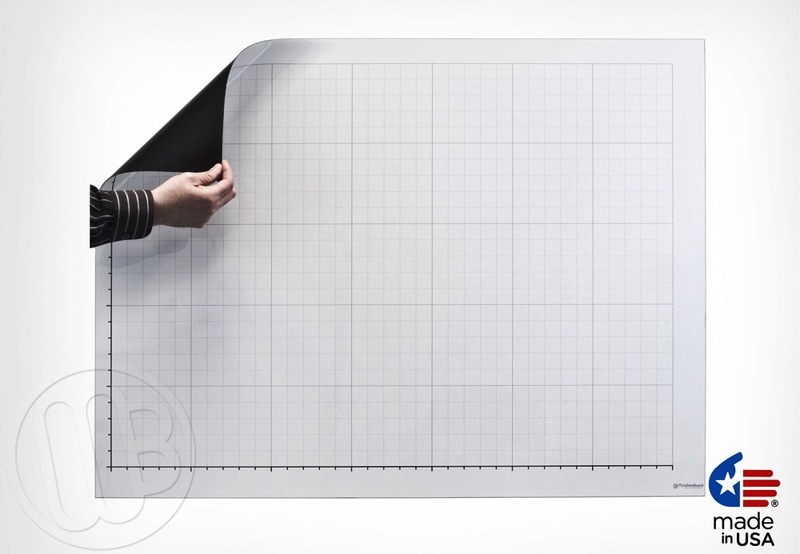 These roll out magnetic dry erase bar graph prints are perfect for presentations, meetings and demonstrations and when you're done with them simply roll them back up print-side out and store it back in the corrugated shipping tube. GR-LGB-MAG-304 30" x 45.25" Print with 1" x 1" Grid UPS 8 lbs. Axis lines are bold Black and 1/8" thick. Custom prints are available for a small artwork fee. Contact customer service for assistance. 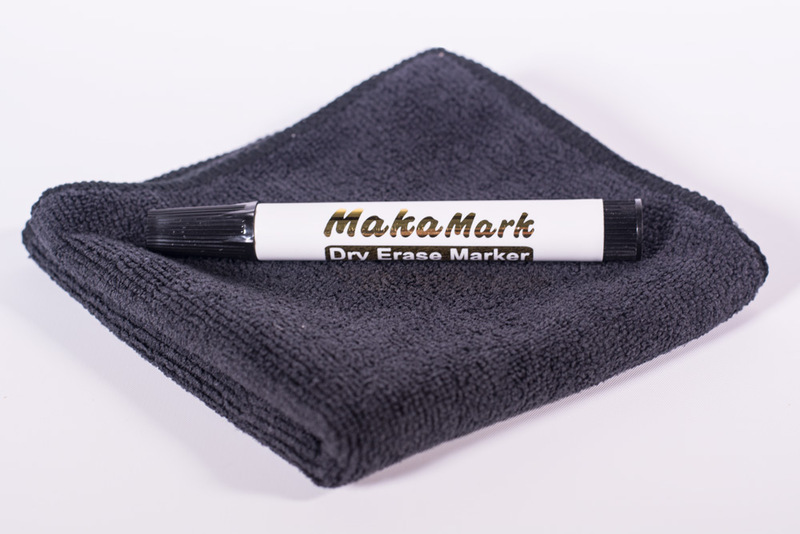 We strongly recommend using facial tissue or our Opti-Wipe™ washable micro-fiber cleaning cloths.